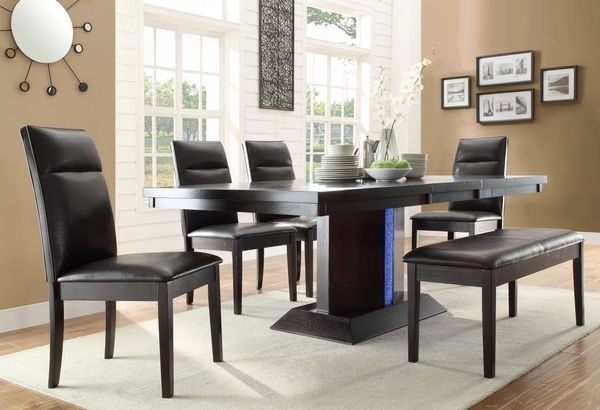 2456 Dining table/marble top with 4 side chairs and bench Regular $730 / ON SPECIAL NOW $525!!! 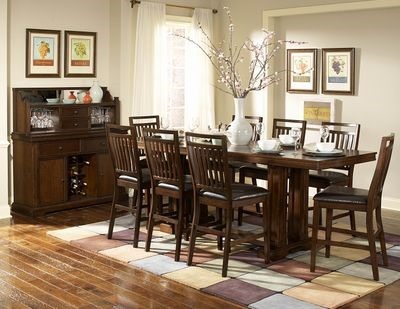 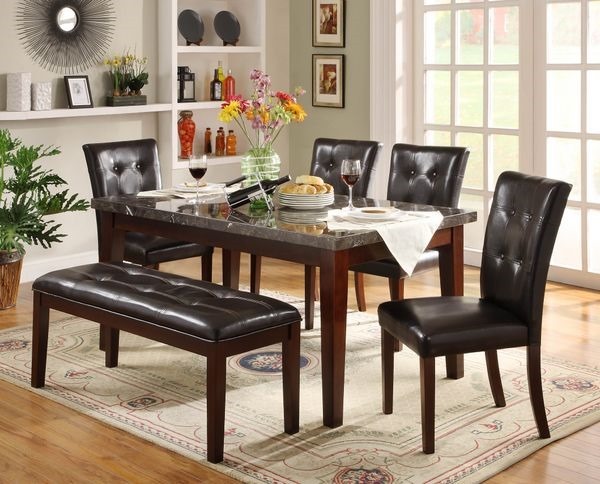 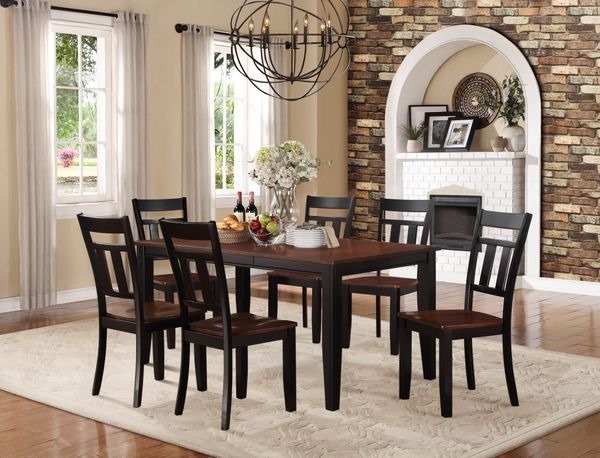 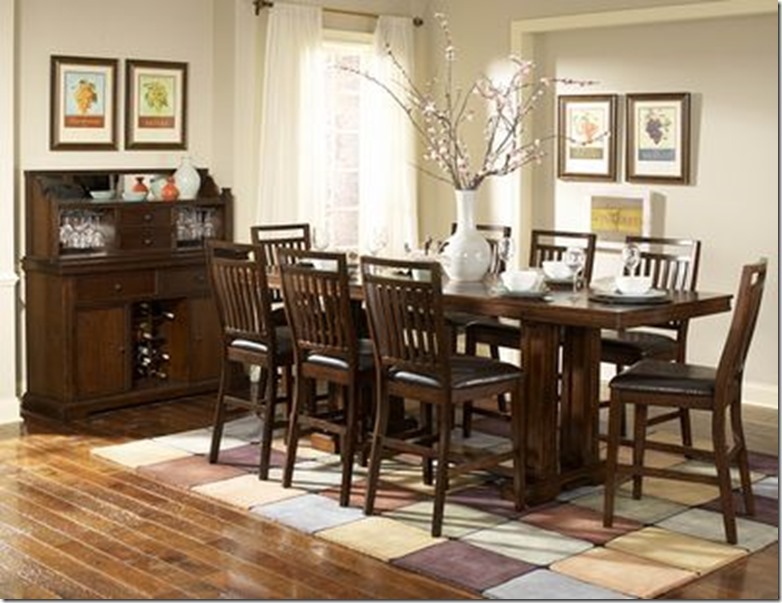 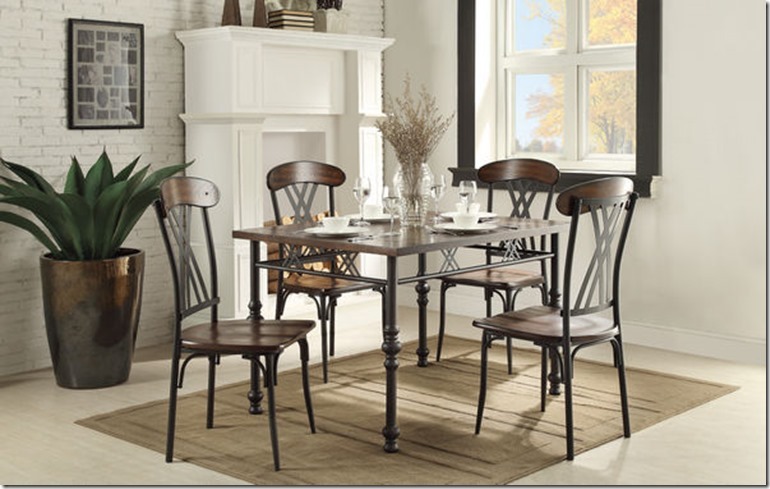 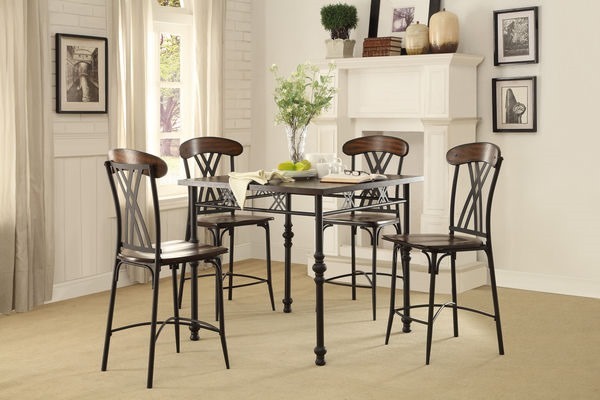 2579 Dining table with 4 chairs and 1 bench Regular $1430 / ON SPECIAL NOW $825!!! 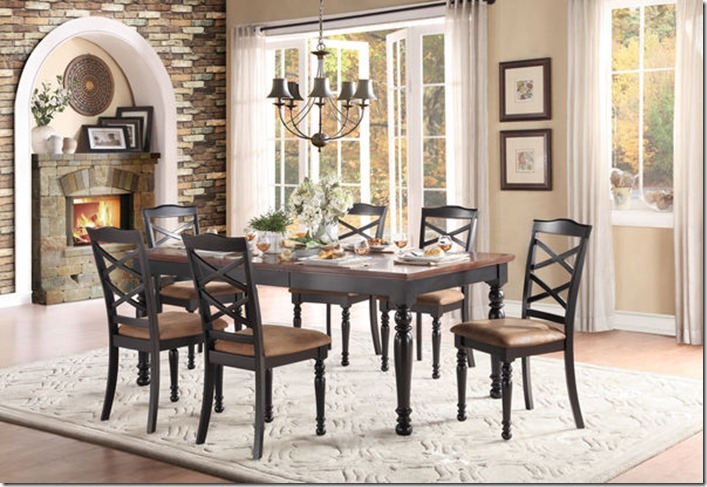 5079BK DINING TABLE 38 X 48 X 66 X 30H and 6 chairs Regular $760 / ON SPECIAL NOW $439!!! 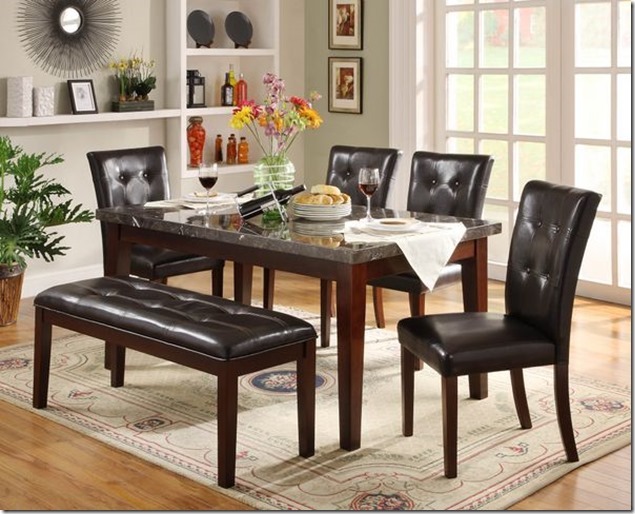 5147BK DINING TABLE 42 X 60 X 78 X 30H and 6 chairs Regular $975 / ON SPECIAL NOW $559!!! 5149 COUNTER HEIGHT TABLE 40 X 40 X 36H and 4 counter height chairs Regular $375 / ON SPECIAL NOW $279!!! 5149 DINING TABLE 36 X 47.75 X 29 29.5H and 4 side chairs Regular $375 / ON SPECIAL NOW $279!! !